You won't mind the notch. One of the first iPhone X reviews is in — only it’s not from a news source most Apple fans will recognize. 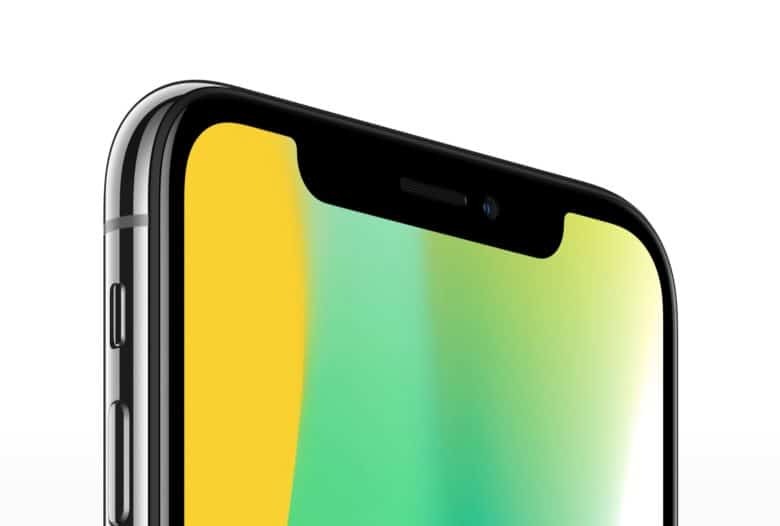 Official reviews of the iPhone X will be released by news outlets later this week, but one lucky ex-Apple employee named Ryan Jones is gushing about the device a little early. Jones says he wasn’t hyped about the iPhone X at all, but now that he’s got some quality time with it, he thinks its a game=changer. Same size as the iPhone 7, but with a bigger screen. Thanks to a bevy of leaks that flooded the internet this week, we know more about the iPhone 8 than ever before. 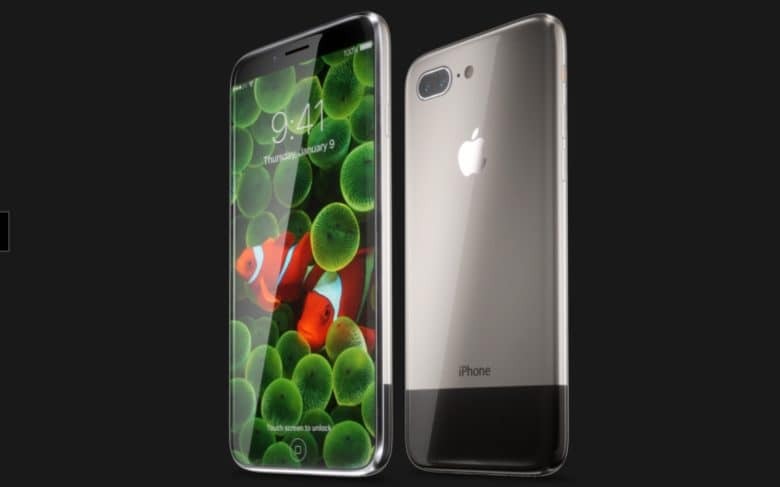 Even if only half the rumors turn out to be true, this year’s iPhone is set to be the most innovative device Apple has made in years. iPhone is king among teens. The iPhone has never been more popular with teens, according to a new survey that found 76 percent of U.S. teenagers with a smartphone own an Apple. Investment firm Piper Jaffray’s semiannual teen survey discovered that iPhone ownership among teenagers rose seven points from spring 2016, when 69 percent of U.S. teens owned an iPhone. The news gets even better for Apple — 81 percent of teens surveyed say they plan to buy an iPhone the next time they upgrade. 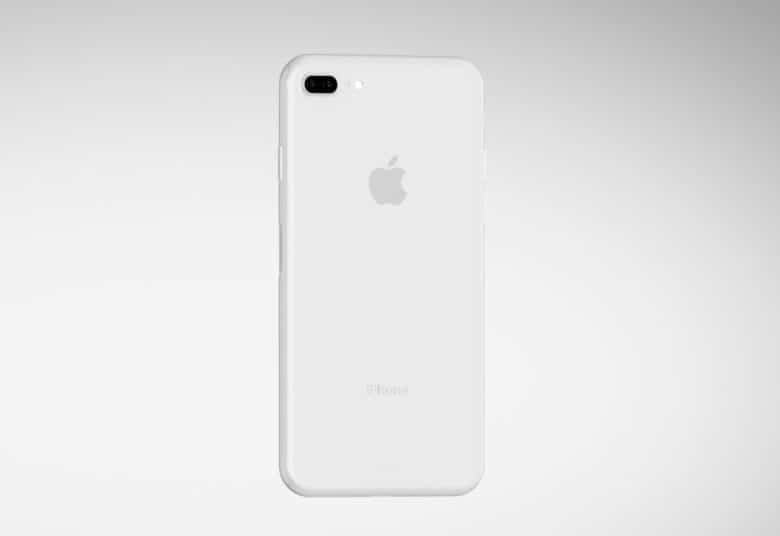 This iPhone concept comes with some retro flair. The 2017 iPhone is expected to be the most futuristic device Apple’s ever made, but concept artist Martin Hajek shows that dipping into the past could be a gorgeous decision. Taking inspiration from the original iPhone, Hajek’s retro iPhone concept recalls the curvy aluminum back of the first iPhone and gives it fresh look up front, with a huge screen with barely any bezels. 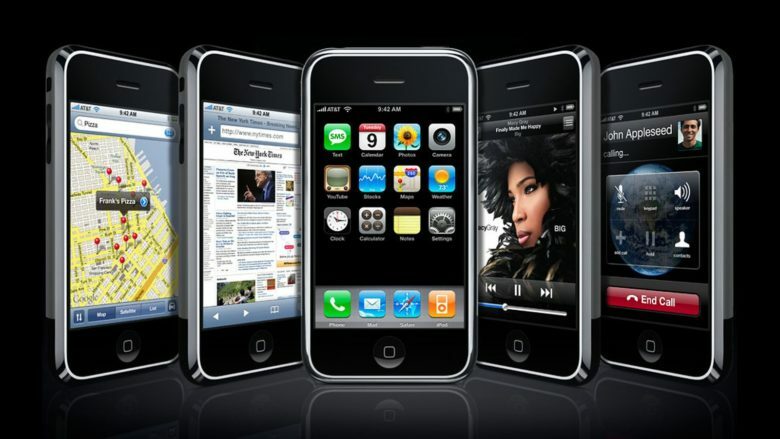 The original iPhone was one of the best looking iPhones. The next iPhone is going to be gorgeous. Upgrading to Apple’s next iPhone won’t come cheap. 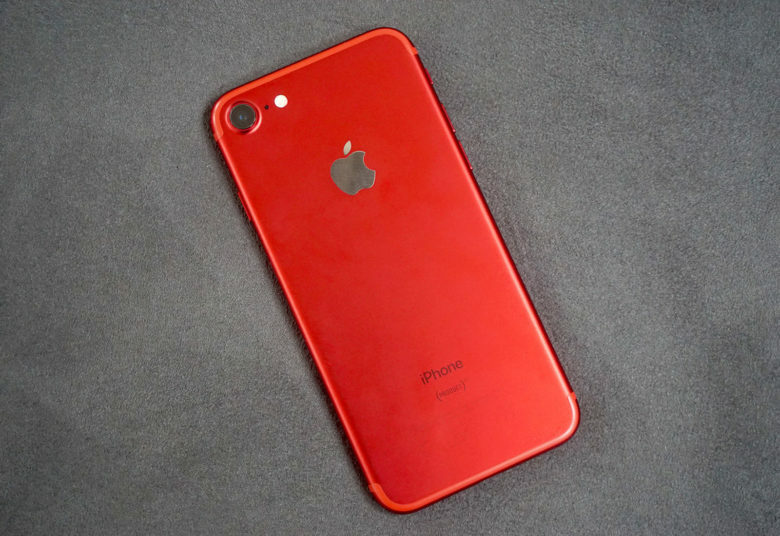 The price of the top-of-the-line iPhone is set to increase to more than $1,000, according to a new report that claims the device will pack an OLED display that stretches across the entire front of the phone. Lasers could be the iPhone's next big feature. 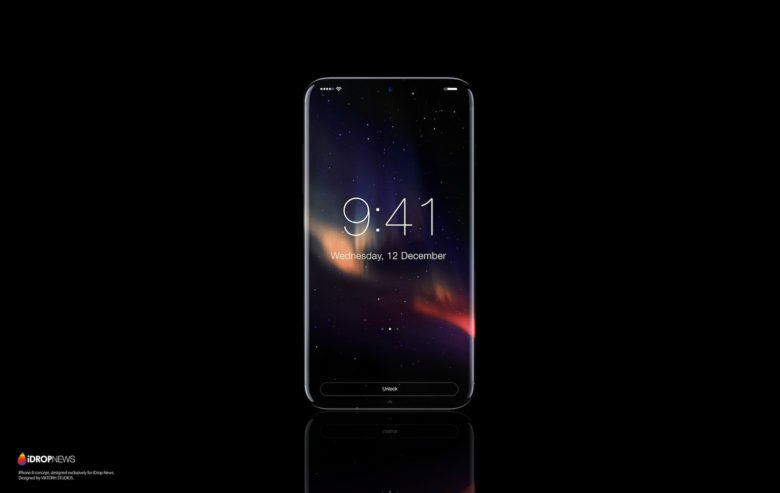 Apple’s next iPhone may come with new facial recognition technology and actual friggin’ laser beams, according to an analyst. By adding lasers near the front-facing camera, Apple will be able to depth-map objects, according to analysts at Cowen and Company. The camera could also be used for image recognition, enhancing security and fueling augmented reality. 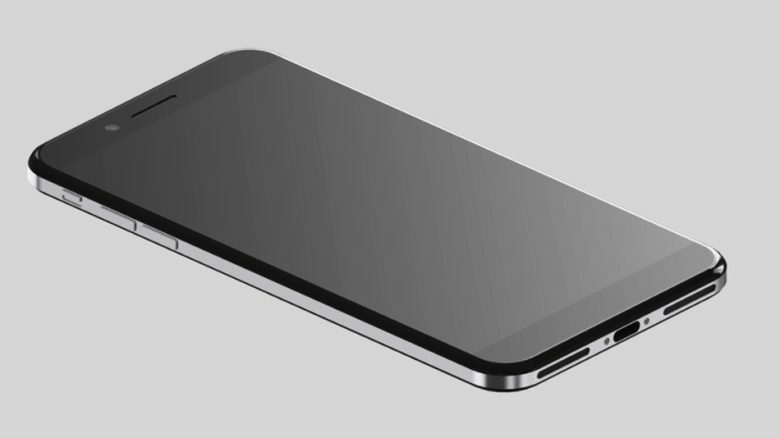 The iPhone 7 has barely been out for two months but the first concept designs of next year’s iPhone are ready to get you hyped for a future without bezels. 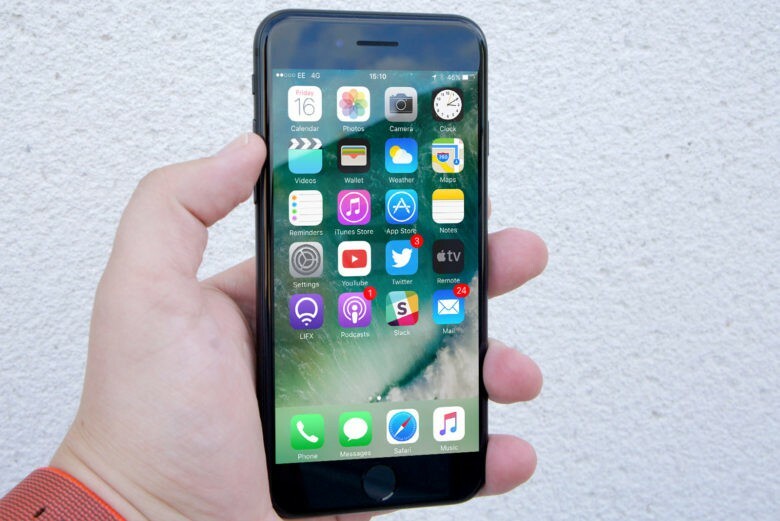 Early rumors for the 2017 iPhone have claimed Apple plans to make some major changes. The home button and bezels at the top and bottom could get the boot. 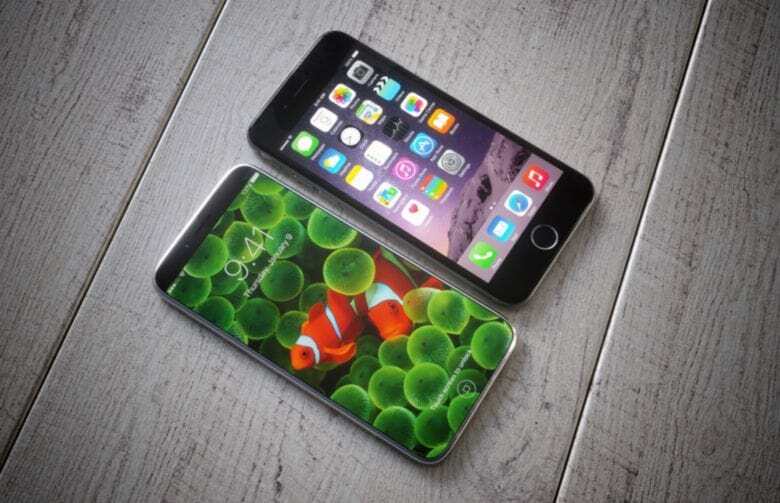 And with a curved OLED display, Apple’s next phone may be the most beautiful one ever. Next year's dual-lens camera will get a big upgrade. 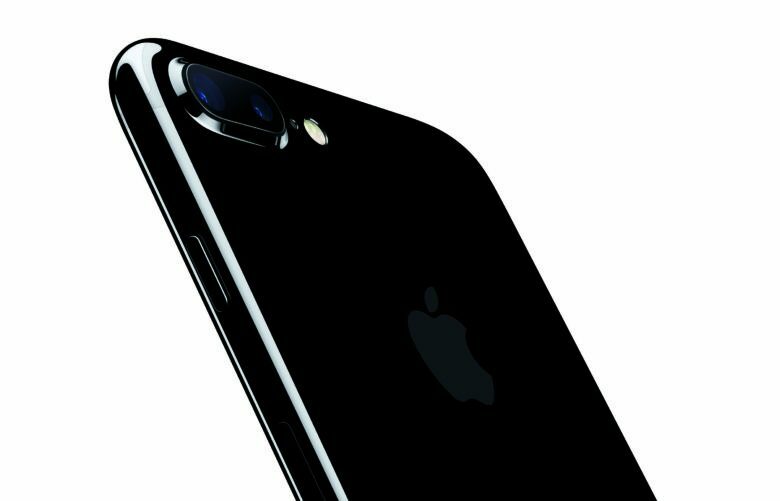 The dual-lens camera on the iPhone 7 Plus is set to get a big stabilization upgrade next year. While Apple only added optical image stabilization to the wide-angle lens on the camera this year, a new report claims that Apple plans to bring the feature to the telephoto lens in 2017.